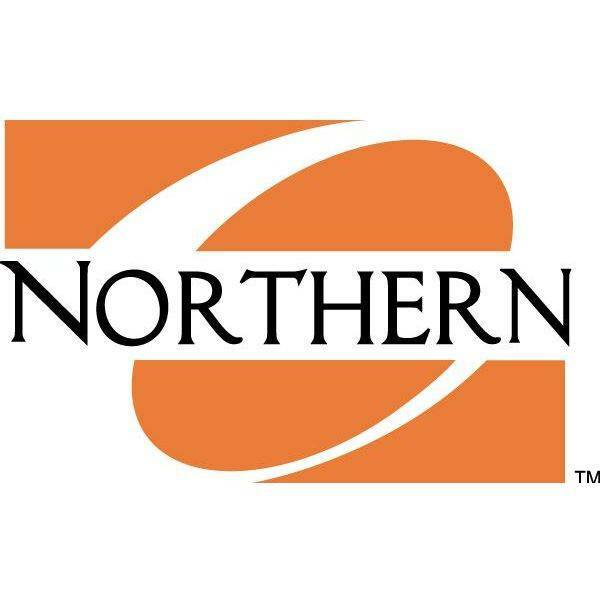 ADA — Ohio Northern University events planned for Homecoming weekend Oct. 26 through Oct. 28. Among highlights are the Homecoming parade in downtown Ada beginning at 10:30 a.m. Oct. 27, which will be followed by a tailgate lunch at 11:30 a.m. in the King Horn Field House, as well as an activities tent and inflatable activities on the “Tundra” in the center of campus. The parade’s grand marshals are former faculty and staff members Albert Cohoe, Terry Keiser and Paul Logsdon. A women’s soccer game and 30-year celebration of the program will be held at 1 p.m. at Kerscher Stadium. The Homecoming football game will pit the Polar Bears against the University of Mount Union at 1:30 p.m. in Dial-Roberson Stadium. The William L. Robinson Young Alumni Award recipients will be recognized in pre-game ceremonies at 1 p.m., and the Homecoming king and queen will be crowned during halftime. The young alumni awards honor Robinson, who dedicated his career to serving ONU’s students and who remains an iconic supporter of the University. Following the game, receptions will be held for reunion classes from 4 p.m. to 7 p.m. in The Inn at Ohio Northern University. The day will conclude with a performance of “Mystic India: The World Tour, a Bollywood Dance Spectacular” at 7:30 p.m. in the Freed Center for the Performing Arts. To facilitate alumni strengthening their college ties, the three day-weekend will be filled with activities that are linked to specific colleges and campus organizations, as well as cultural offerings and informative talks. Among the cultural offerings are the Choral Collage and 90th anniversary of the ONU music department at 7 p.m. on Oct. 26 in Presser Hall and “Women’s Rights are Human Rights,” a poster presentation on gender-based inequality, violence and discrimination in the Elzay Gallery from 1 p.m. to 4 p.m. on Oct. 26. The full slate of activities is available online at www.onu.edu/event/homecoming.